Senator Al Franken wants know why Oculus Rift is collecting so much data. As if summoned by the Bat-Signal, U.S. 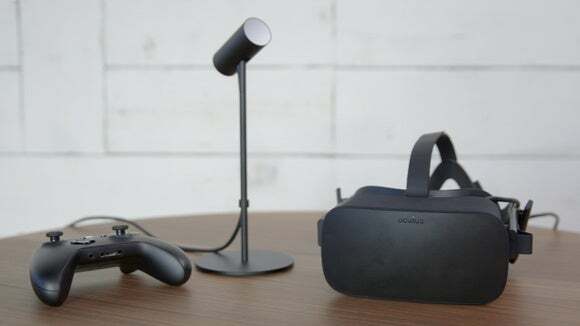 Senator Al Franken is seeking answers on Oculus’ privacy policies after some users expressed concerns. This appears to have prompted an inquiry from Franken, who on Thursday sent and published a letter to Oculus CEO Brendan Iribe. In that letter, Franken asks whether Oculus services require the collection of location data, physical movement data, and communication among Oculus users, and he asks whether Oculus shares this information with third parties for anything other than the provision of services. Franken also asks whether Oculus sells aggregate user data, and what sort of safeguards the company uses to keep user data secure. “Oculus’ creation of an immersive virtual reality experience is an exciting development, but it remains important to understand the extent to which Oculus may be collecting Americans personal information, including sensitive location data, and sharing that information with third parties,” Franken wrote. Franken has a long history of sending these types of letters to technology companies, including Apple, Google, Uber, and Samsung. But these companies aren’t obligated to respond, and even when they do, their answers aren’t always particularly insightful. Franken has also tried to introduce location privacy bills several times throughout his tenure, but hasn’t succeeded at passing them into law. Why this matters: Privacy was a major concern for Oculus’ fans when Facebook acquired the VR firm in 2014, so it’s understandable that they’d be hypersensitive about the Rift’s terms of service. 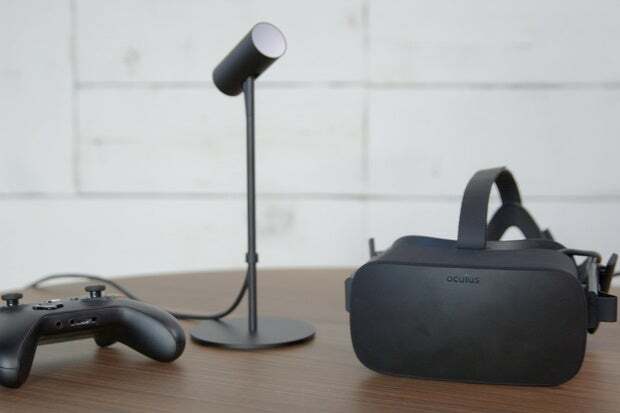 Now that the Rift is a real product, it’s reasonable to expect a plain-English explanation of what Oculus will do with all the data it’s able to collect. 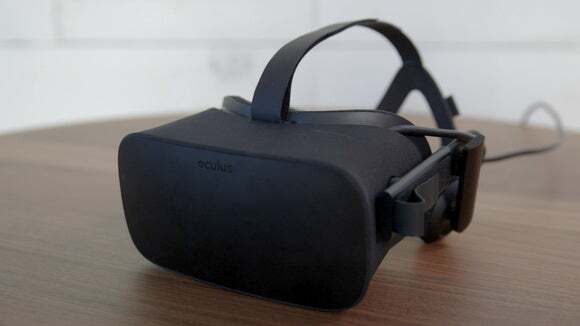 As for advertising, Oculus said it is relying on Facebook for some infrastructure elements, but is not sharing information with the social networking giant, at least for now. 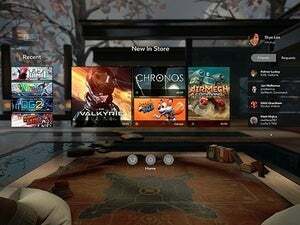 “We don’t have advertising yet and Facebook is not using Oculus data for advertising—though these are things we may consider in the future,” the company said.